Has been a recent concern from some our users. Thus, hearing you out, we’ve established the 100% Money Back Guarantee program. This is a working program and thus the specifics are still being decided, however what IS planned is shared below! 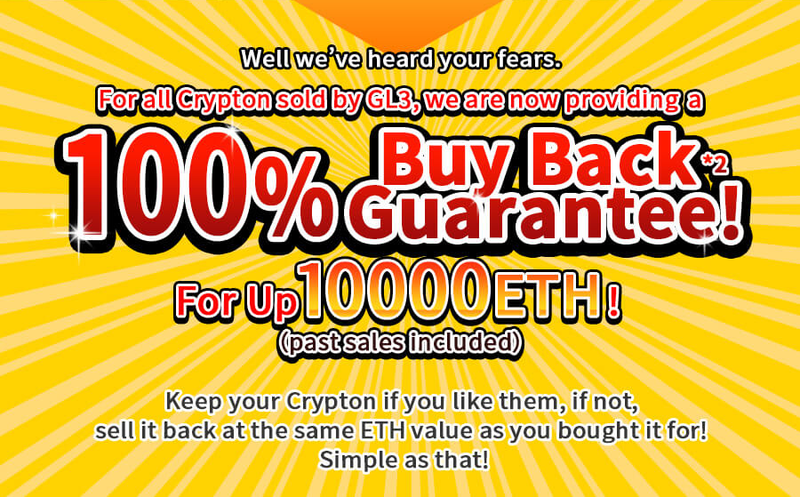 Crypton purchased from the official marketplace will qualify for BuyBack. Bred Crypton that meet certain conditions dictated by the Crypt-Oink management team will qualify for BuyBack. The Crypton must be in the Veteran league, or past 10 years of age. ・Which Crypton qualify as well as the the day(s) when BuyBack is eligible will be indicated In-game or via Medium. We hope our BuyBack Program makes you feel a bit more at ease when playing Crypt-Oink. More than anything we want our game to be fun, but in the world of blockchain we understand that we must provide value and furthermore that such value must be transferable. We’ll continue to build upon the game and make Crypt-Oink increasingly more enticing so stay tuned! 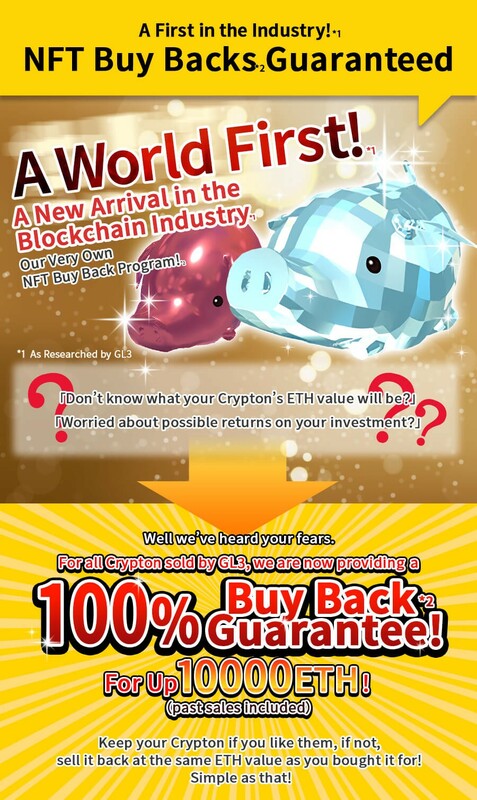 『Cryptons』are supperr cute collectible, breedable pigs that exists within the Ethereum universe.